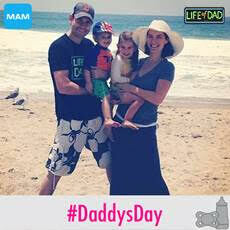 Celebrate #DaddysDay with MAM and Life of Dad and win tickets to an MLB game or $500 prepaid card! You are here: Home / SoCal City Kids News / Announcements / Celebrate #DaddysDay with MAM and Life of Dad and win tickets to an MLB game or $500 prepaid card! 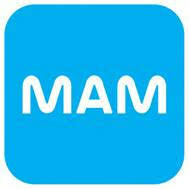 Happy Father’s Day from MAM! Many men can be fathers but it takes a real heroine with special qualities to be a great daddy! Share a personal story that exemplifies what makes a great daddy with #DaddysDay; MAM will select their favorite story to win a $500 prepaid card or tickets to an MLB game of your choice! Credit: MAM. No compensation was received to post.